While Samsung and Huawei have been dazzling tech consumers with their incoming foldable devices, another brand is set to introduce a rather unique take on the foldable design. 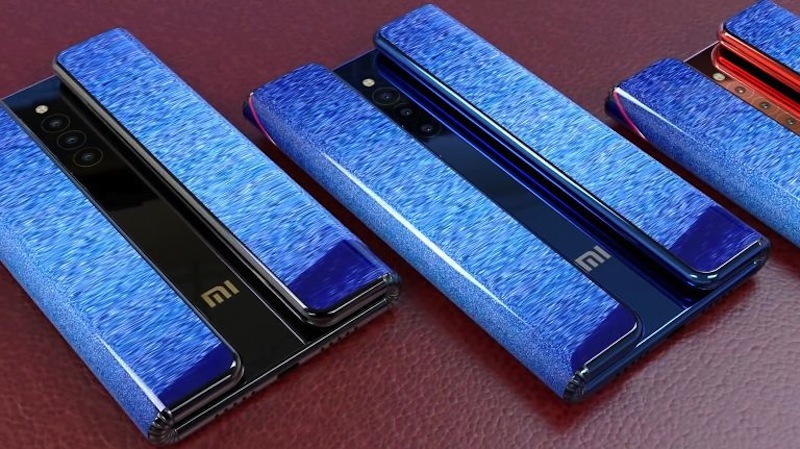 Rapidly-growing Xiaomi recently unveiled their iteration of the foldable smartphone, although the Chinese company’s is vastly different from that of its competitors. Instead of having a single fold down the middle of the device, Xiaomi’s ‘Mi Flex’ or ‘Mi Fold’ (as it’s being referred to as) features two folding segments on either side that will wrap backwards in its smaller form. These two sides can then be flipped forward in order to access the full 10-inch OLED screen. Another feature that is slightly more in-line with Samsung’s offering is that its front-facing selfie camera is embedded inside the edge-to-edge display, which is a feature we’ll probably see become more common in order to capitalise on greater screen-space. Xiaomi has also mentioned that their ‘MIUI’ Android-based user interface will be updated to accommodate the new format of the screen, where most of the UI updates will be in relation to the screen interactions, so that the screen can be used single-folded, double-folded, or in full tablet mode. Xiaomi also announced that it’s set to cost about half of what the Galaxy Fold costs, with the Mi Flex speculated to come in at $999 (around R14,500). More detailed specifications haven’t been confirmed yet, but considering how they’re trying to match the other foldable phones in most ways, it’s safe to assume they’ll be swinging for the fences when it comes to the hardware and internals. 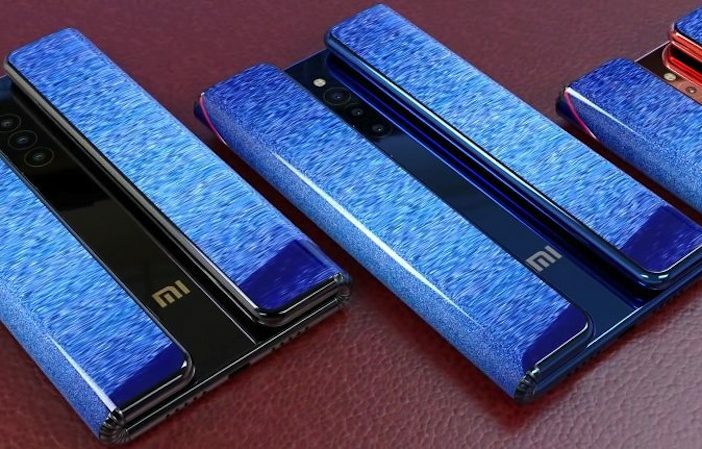 In terms of a release-window, it does appear as though the Mi Fold/Mi Flex will arrive later in 2019, ready to compete with the other big brands and their own foldable devices. Check out the best prices and deals on Xiaomi phones on PriceCheck!